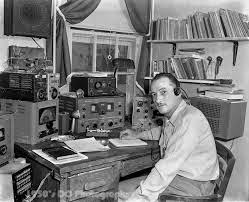 The Rochester Amateur Radio Association is looking for help with the 2017 Tour de Cure event. 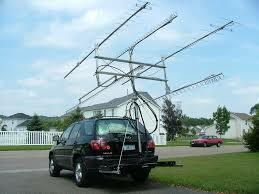 They are presently short about 25 Ham radio operators! Other area clubs like SIARC and Drumlins are also helping to support this event. The event is Saturday, June 10th, running from around 6 am to 5pm. All day help is greatly appreciated, but if you can only help half a day, that will also be a great help. There is also a need for non-Ham volunteers for jobs such as phone operators and directing riders at rest stops. If you can help, even for part of the day, go to the following websites and sign up ASAP. 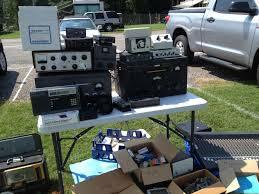 The Skyline Amateur Radio Club will host their 35th annual Cortland Hamfest. Location: Cortland County Fairgrounds, 4849 Fairgrounds Dr, Cortland NY. Enter from Fisher Ave. Admission is $5.00, 12 and under free. 20 indoor flea market spaces are available for $5.00 per 10' space, first come first served. Outdoor flea market is free. VE testing will be held for all levels beginning at 9:00AM, with no late entry allowed. Bring a driver's license or passport for ID, the $15.00 exam fee, and two number 2 pencils with eraser. Calculators are allowed with all memories wiped clean. 2017 Boilermaker Communications - can you help? Are you interested in volunteering for the 2017 Boilermaker 15K running race in Utica?